Daniel Ricciardo has backed a move that will help F1's taller and heavier drivers in 2019. Following claims some drivers were dangerously underweight to comply with the previous 734kg 'driver plus car' minimum weight, the rules were changed for 2019. "All of us will enjoy our food a little more," Australian Ricciardo smiled. "I'm not complaining about it. It's not like we're going to take the piss, it's just that a lot of us were tending to starve ourselves on race weekends. "Even in training we couldn't really do much strength training because we would just put on mass. This just allows us to train harder, eat more," said the Renault driver, who switched from Red Bull. 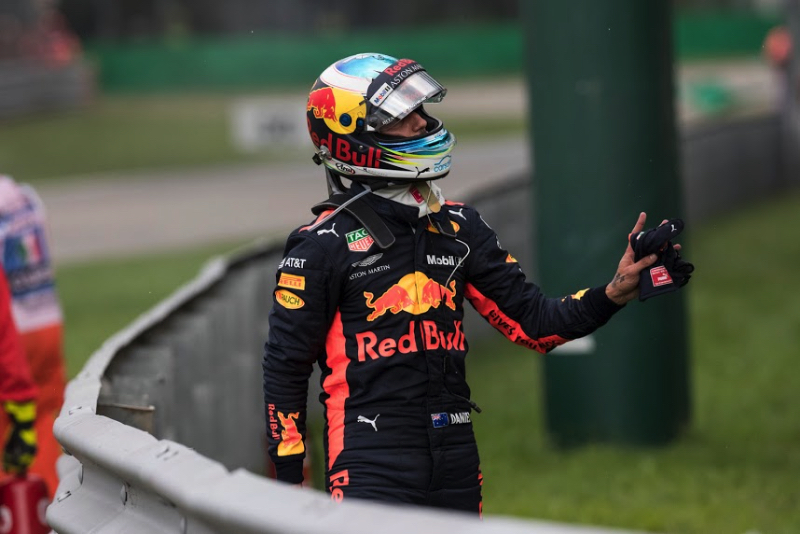 "It's not like we're going to have beer bellies or anything, we're just going to be stronger and I think that's only a good thing," Ricciardo added.